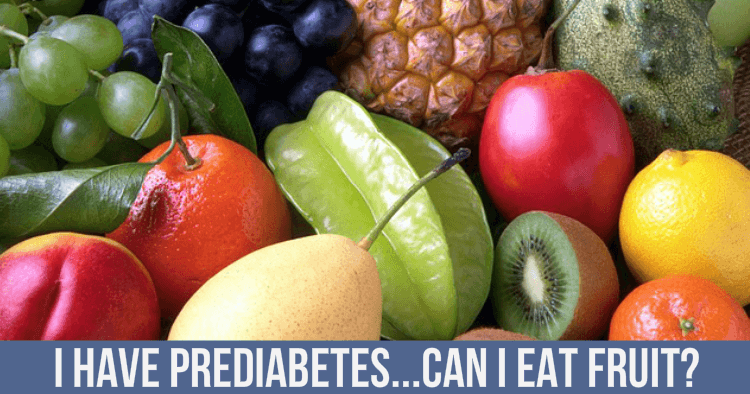 Can I Eat Fruit With Prediabetes? Ladies with Prediabetes ask me this question – Can I Eat Fruit With Prediabetes? Isn’t fruit too sugary? 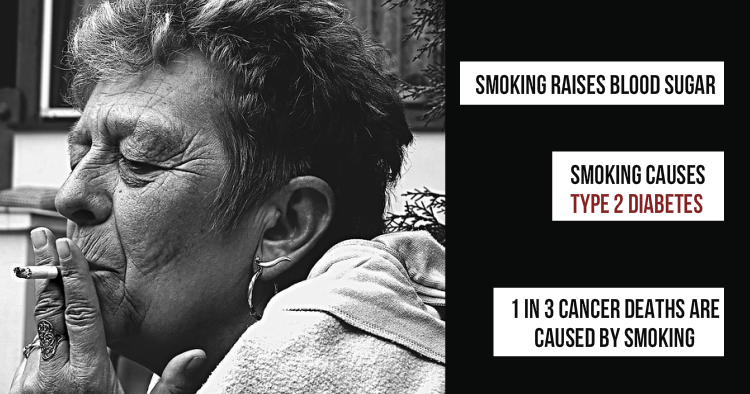 Read on to find out the answer…you’ll be surprised! 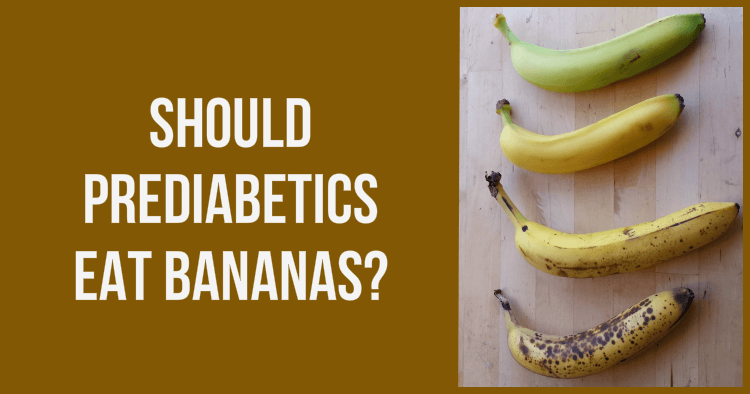 Ladies with Prediabetes ask me this question — Should Prediabetics Eat Bananas? Aren’t bananas too sugary? 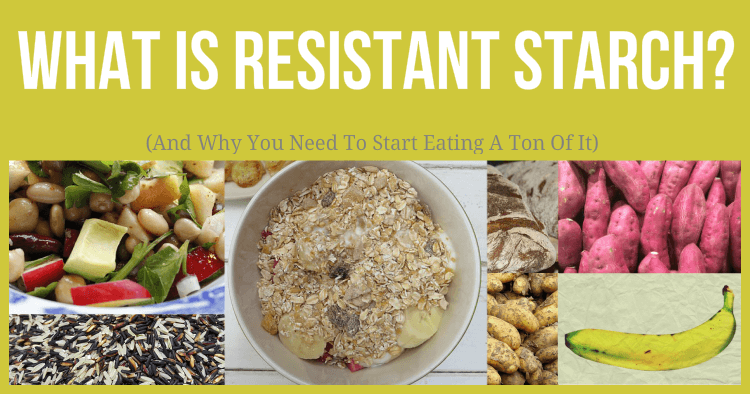 If you have Prediabetic Cravings you need to read this! 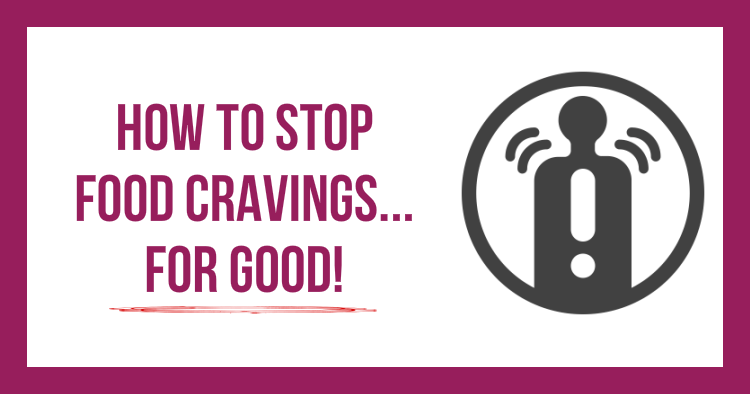 Lots of research about food cravings indicate –Your gut microbes are controlling your cravings. 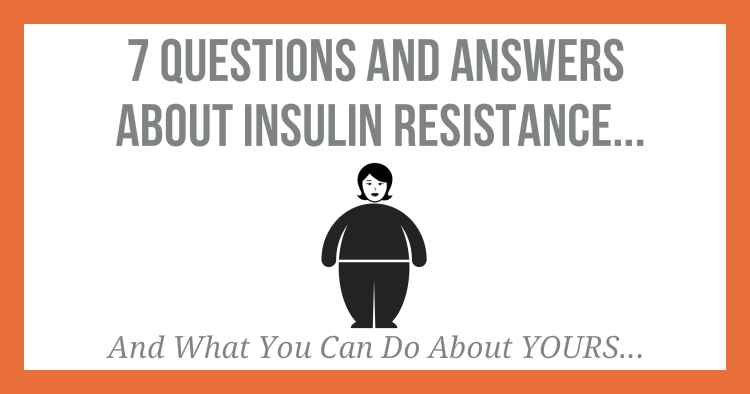 Read on to see — how to stop prediabetic cravings. 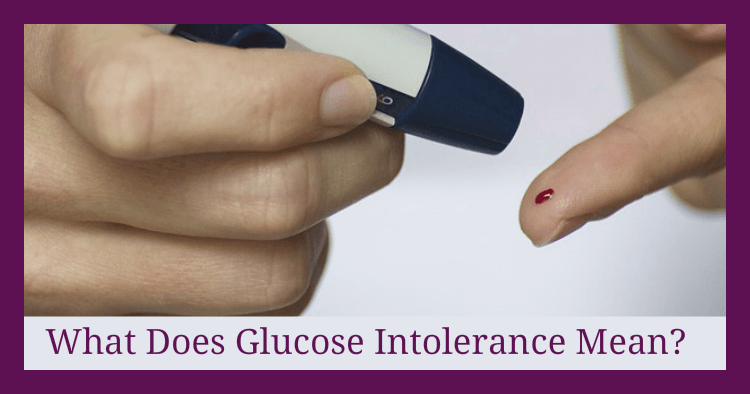 What Does Glucose Intolerance Mean? 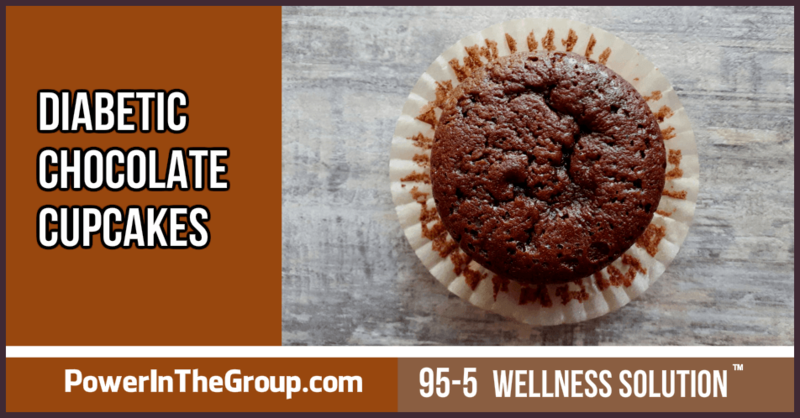 Prediabetes? Type 2 Diabetes? 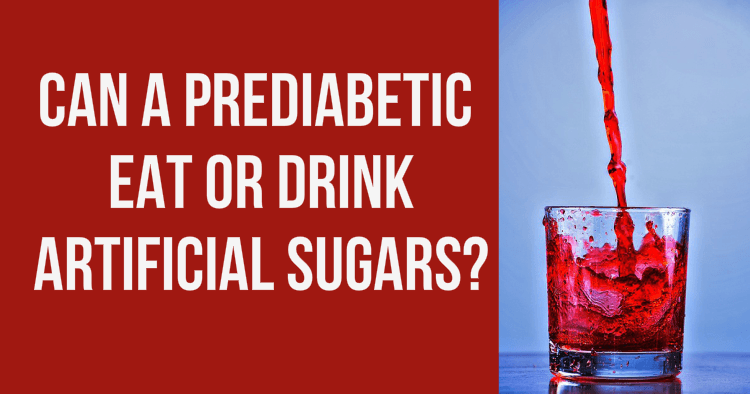 Prediabetes and Alcohol – Do They Mix?